The seaside holiday destination of Lorne is somewhere where you can escape from it all and enjoy the perfect vacation by the ocean. Bring the kids for a holiday, plan a weekend escape or stop here while touring along the Great Ocean Road and find some great accommodation to stay in. 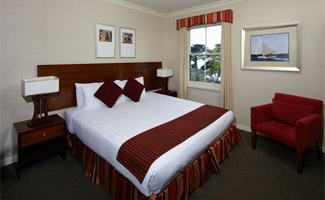 Budget, luxury and every style of accommodation can be booked in Lorne no matter what your price limit may be and there is holiday accommodation to suit everyone. Get away from the hustle and bustle, plan the ideal family beach holiday and take advantage of some great rates, holiday packages and specials that will have you saving loads. 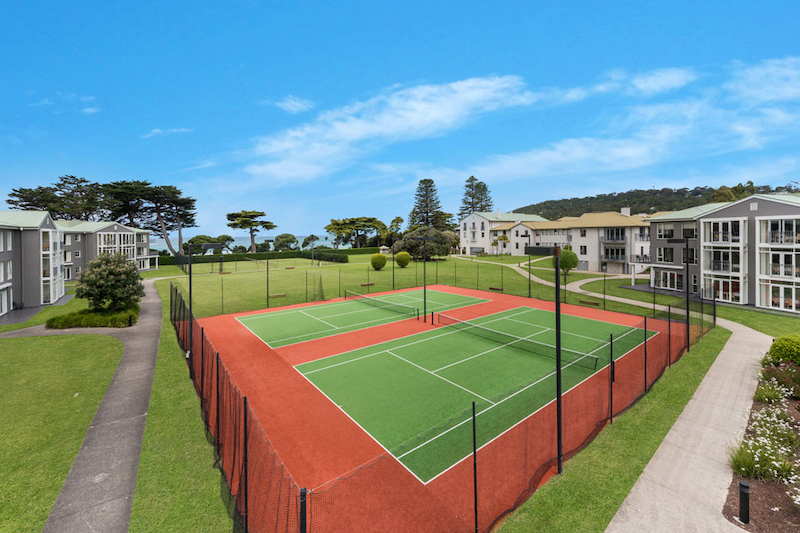 Lorne is located along The Great Ocean Road of the Victorian coast within Louttit Bay and it is somewhere where you can enjoy a Mediterranean climate, stunning views, attractions galore and so many activities that you will not know where to start first. Where ever you decide to base yourself in Lorne you will be within walking distance of all the main town attractions such as the cafes, restaurants, eateries, take away shops, boutiques, beaches and more. Arrange to stay in a luxury holiday home by the sea where your panoramic views are something of a breathtaking treat to wake up to every morning or why not book into a self contained apartment complete with a full kitchen, two bathrooms, spacious living areas and a number of onsite facilities for your next family trip away. There are bed and breakfast that are ideal for romantic trips and weekends away for just the two of you, hotels that offer friendly service, swimming pool, spa, sauna, restaurant and under cover secure parking or perhaps a stay in a luxury resort for an extended holiday where you can utilise the steam room, day spa, multiple restaurants, 24 hour reception, bar and lounge area, putting green, games room for the kids, playground, spa, swimming pool and plenty more. There are one, two and three bedroom apartments, studio suites, penthouses, standard hotel room that are well appointed but cheap, backpacker hotels with great facilities and caravan parks that offer grassy shaded sites with the use of facilities. You can treat yourself to a stay at an exclusive chalet where you every whim will be catered to or there are motels directly across from the water that will place you perfectly to enjoy all that Lorne has to offer. Spend a little or spend a lot on your Lorne accommodation but where ever you decide upon you will still enjoy relaxing accommodation with all of the creature comforts of home. 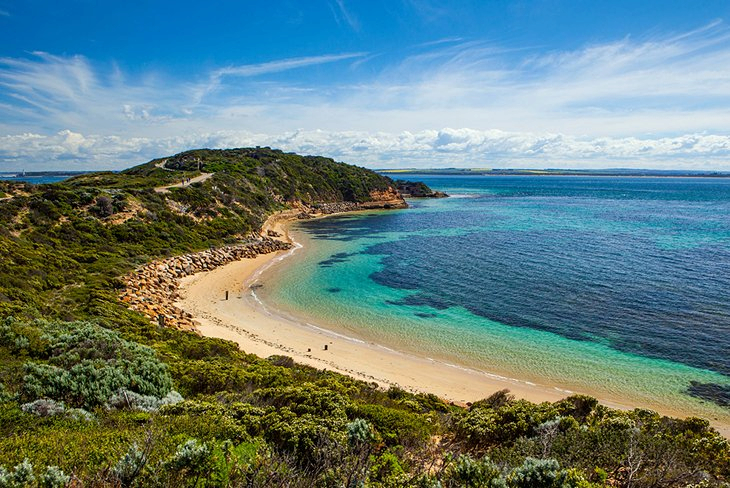 Lorne is a very popular holiday destination with a number of annual events and festivals being held here each year, so always plan to book your accommodation well in advance so that you don’t miss out. Ask about the great rates, specials and holiday packages where you can include your accommodation, meals, flights and tours all into the one price so that everything can be arranged before you even begin your trip away leaving nothing for you to worry about except relaxing and reviving the body, mind and soul and what better place to do that, than Lorne.